Posted December 18, 2017 by The Rapid & filed under News. Happy Holidays! We are wishing a safe and joyous journey to all of you celebrating this season. 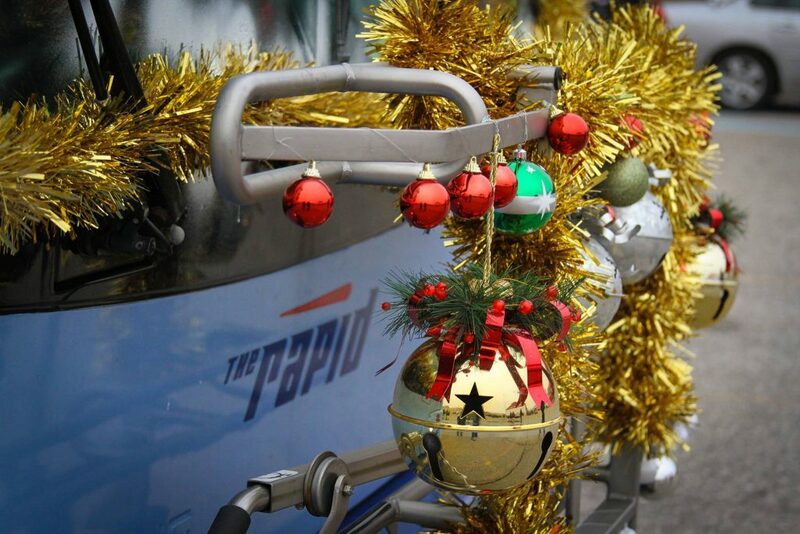 The Rapid will not run service on Christmas Day and New Year’s Day. All service will run as normal on December 24 and December 31 prior to these holidays. To view our full list of holidays without service, visit https://www.ridetherapid.org/schedules-maps/holiday-service.